Make easy party favors using my DIY Candy Bar Wrapper Templates. 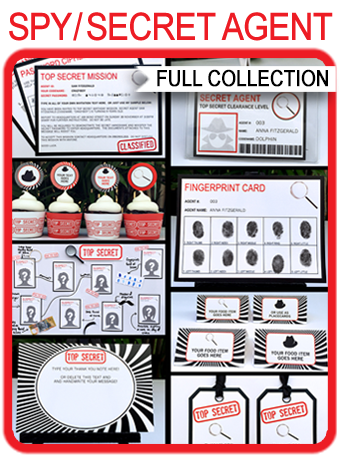 Now available individually! All the hard work has already been done for you. You simply choose your theme (from over 100 available in my shop), personalize the wrapper, print, trim and wrap it around a Hersheys 1.55oz Milk Chocolate Bar. Each of my wrappers has an editable text feature. This means that you can personalize them easily yourself at home using Adobe Reader. Just open the template, highlight my sample text and type in your own. Fonts are already embedded in the file too. Want to customize your candy bars further? 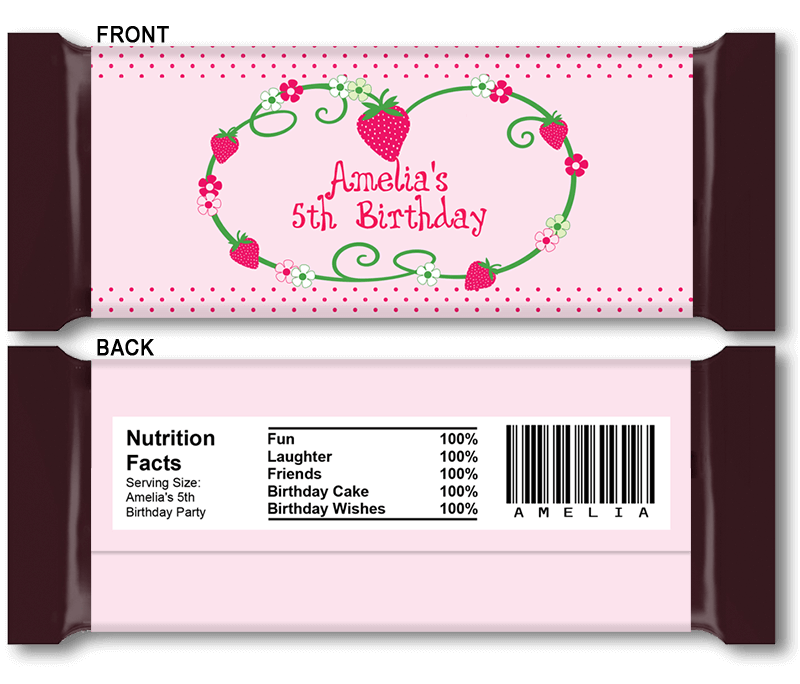 Each wrapper template has a Nutrition Facts box on the back that you can personalize further to suit your own party. Each wrapper comes with sample Nutrition Facts for each theme already typed in, but as you can edit all of that text you can unleash your creativity. Even change the Barcode too! There are 2 wrappers on each page and once cut/trimmed out will fit around a 1.55oz Hersheys Milk Chocolate Candy Bar. 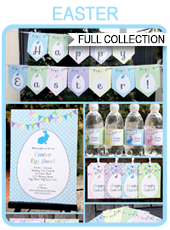 See all my editable DIY Candy Bar Wrapper templates here now!